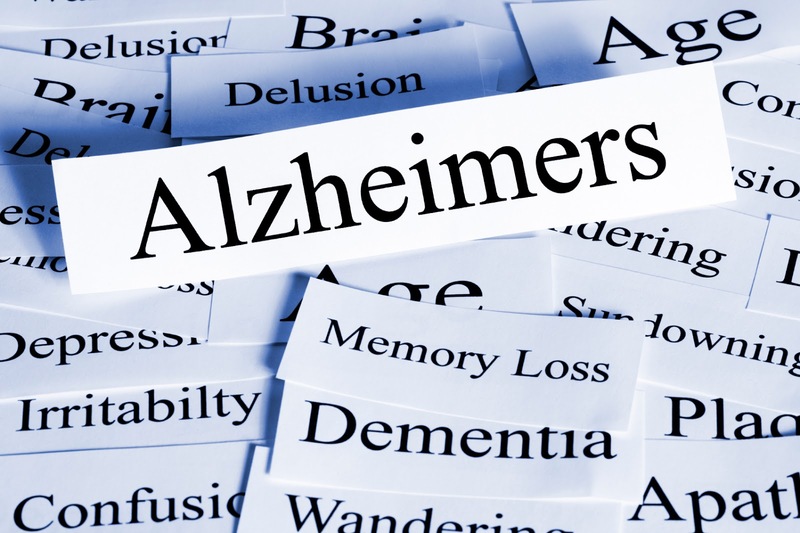 The benefits of treating patients with Alzheimer’s disease (AD) with citalopram may extend beyond the medication’s ability to reduce agitation, according to a study published Friday in AJP in Advance. The study found patients with AD who took the medication were also less likely to be reported as showing delusions, anxiety, or irritability compared with those in the placebo group. The findings, which are based on a secondary analysis of the Citalopram for Agitation in Alzheimer’s Disease (CitAD) study, suggest citalopram may offer a therapeutic alternative to antipsychotics, which are commonly prescribed to treat agitation and irritability in Alzheimer’s patients. However, the authors cautioned that dosage constraints must be considered because of citalopram’s adverse-effect profile in this population. For the CitAD study, 186 individuals who were diagnosed with probable Alzheimer’s disease and “clinically significant agitation” were randomly assigned to receive citalopram (30 mg/day) or placebo daily for nine weeks. Participants in the citalopram group showed a significant reduction in agitation compared with those in the placebo group, according to the Neurobehavioral Rating Scale agitation subscale and the modified Alzheimer Disease Cooperative Study-Clinical Global Impression of Change. After nine weeks, participants in the citalopram group were significantly less likely to have reports of delusions (odds ratio=0.40), anxiety (odds ratio=0.43), and irritability (odds ratio=0.38) compared with the placebo group. Median domain scores among the patients with reports of a symptom at week 9 were lower in the citalopram group compared with the placebo group for hallucinations, but higher for sleep/nighttime behavior disorders.